Andrew joined the firm in 2016 as an Operations Manager. Andrew performs various office management duties for the firm and ensures that all operations are functioning efficiently. Andrew also performs all operations duties related to the clients’ requests. 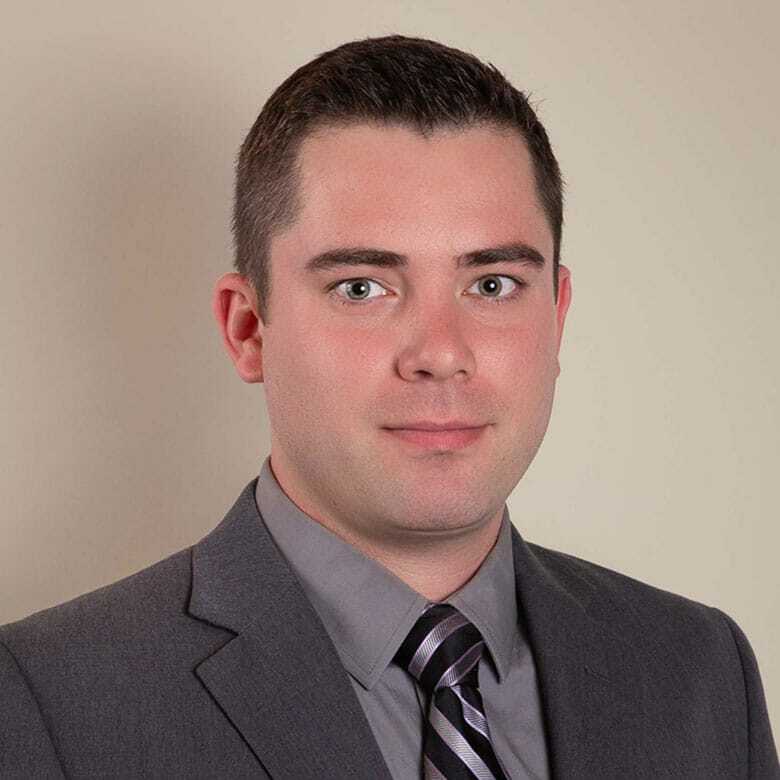 Andrew performs monthly and year end bookkeeping functions. In his spare time Andrew enjoys hiking and camping.